For more than 20 years the International Schools Journal has been a unique source of articles concerning virtually every aspect of international education. This ISJ Compendium is the first of a series of books containing reprints of articles grouped according to a particular theme. 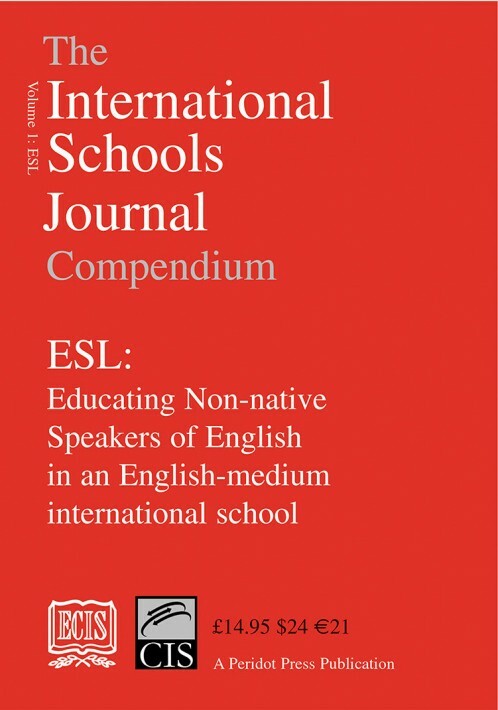 Volume 1: ESL, Educating Non-native Speakers of English in an English-medium international school. 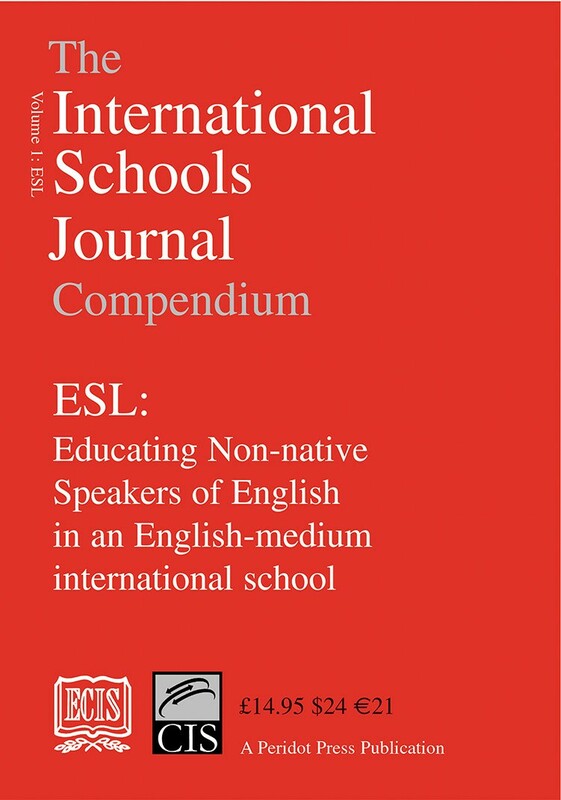 The first volume contains a wealth of information on the fundamental areas of ESL, bilingual education and other issues bearing on the education of non-native speakers of English. It will be particularly useful for educators new to international schools and facing for the first time the many challenges inherent in the teaching of a multilingual student body. Researchers, too, will welcome the easy access in one volume to the many ISJ articles in this key area. 'This thought-provoking and insightful book is an invaluable reference for every educator working in international schools.' Professor Virginia Collier, George Mason University.